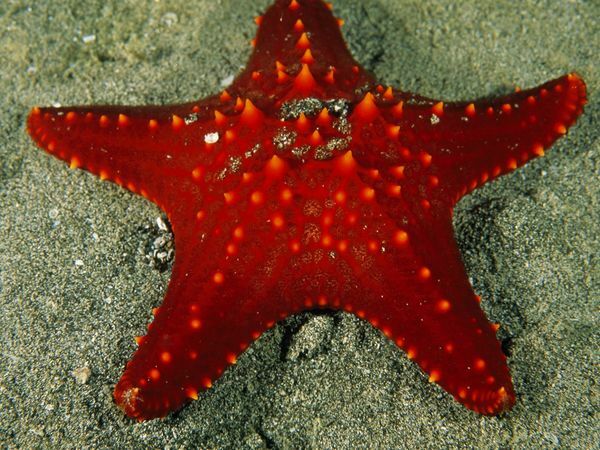 "Sea stars have no brains and no blood. Their nervous system is spread through their arms and their “blood” is actually filtered sea water". (http://animals.nationalgeographic.co.uk/animals/invertebrates/starfish/) After exploring the Starfish pattern one of the main things that I realised is how I tend to have quite a small image of my own body shape conjured up in my head. I often forget that by using my core strength for stability, I can allow my arms, legs and head the possibility of reaching out into space and sending energy with it. Similarly, if my movement explorations become too big and I want to draw them in again, sensing the support from my naval will allow for this to become possible.